DGOD! Derby 2011. 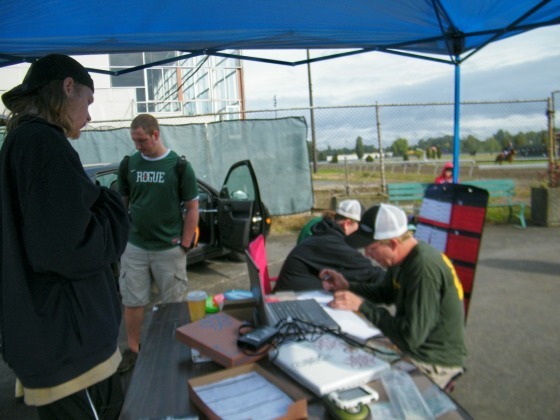 Disc golf tournament at Portland Meadows golf course. Vince Epker uploaded this picture.